The San Francisco Bay Area is expected to grow with 2.1 million people by 2040. 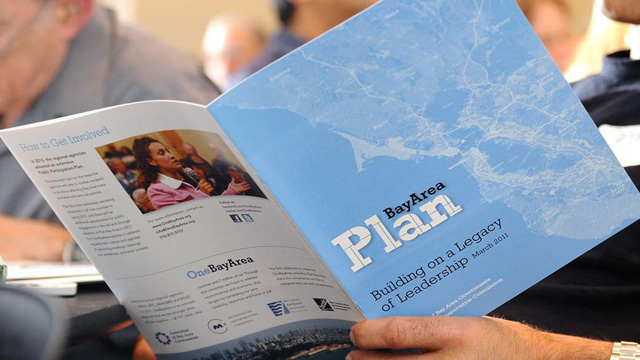 Plan Bay Area, a regional transportation and housing plan to accommodate this growth while reducing greenhouse gas emissions, was approved Friday by the Association of Bay Area Governments and the Metropolitan Transportation Commission. We'll discuss the plan, and hear from critics who fear the plan will lessen their local autonomy and erode the small town character of their neighborhoods.